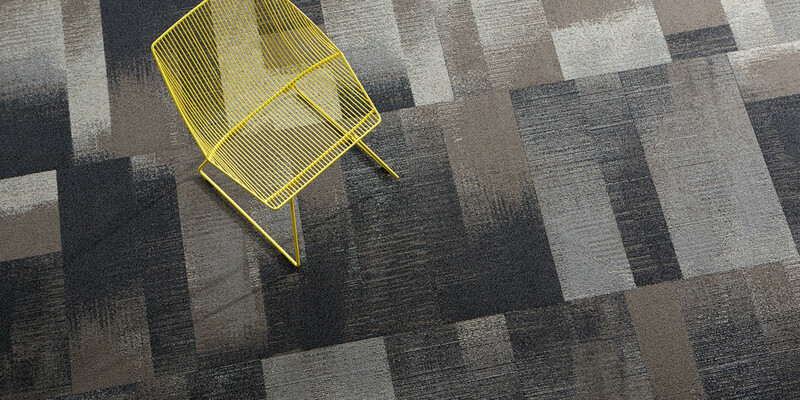 Curious about the new trend of carpet tiles? Why choose tiles over traditional carpet? 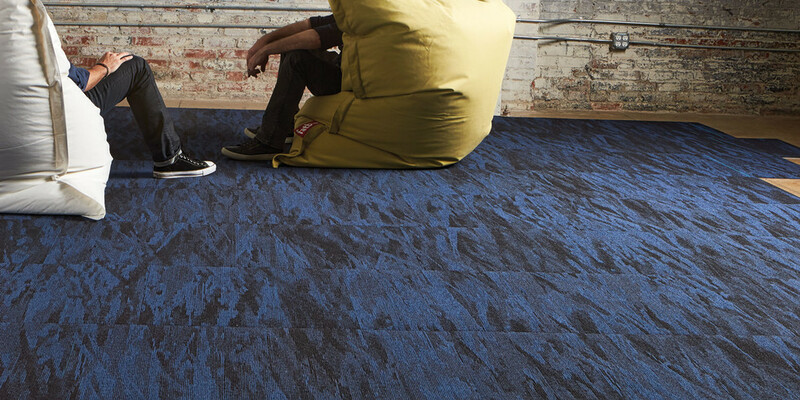 We’ll give you all the benefits of carpet tiles and tell you how you can use them in your office! 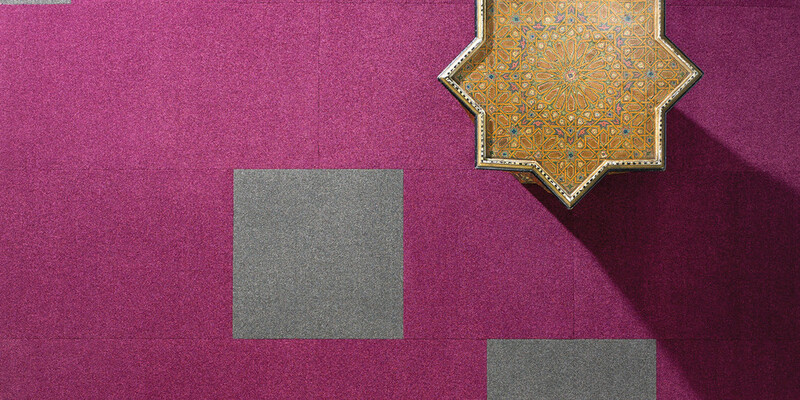 Carpet tiles are squares or rectangles of carpet that fit together. Sometimes, they’re called modular carpet or carpet squares. Generally, broadloom (roll) carpet needs to be installed by professional carpet installers (as it is difficult to install and seam and requires specialized tools and talent). Once broadloom is installed, damaged or worn areas usually cannot be cutout and replaced without leaving obvious seams prone to fraying. On the other hand, it is easy to install and replace individual carpet tiles. Carpet tiles can easily be installed with double sided carpet tape or adhesive. Carpet replacement in already furnished areas is much easier and cheaper. Floor carpet tiles can be easily removed for replacement or cleaned like any other carpet. Spill the printer toner? No problem-o! Just replace that tile, and your whole floor will look like new! In high traffic areas only the worn carpet tiles can be replaced. Carpet tiles have been engineered to withstand high traffic and lots of abuse, so high traffic areas still look great. No sensitive flooring here. 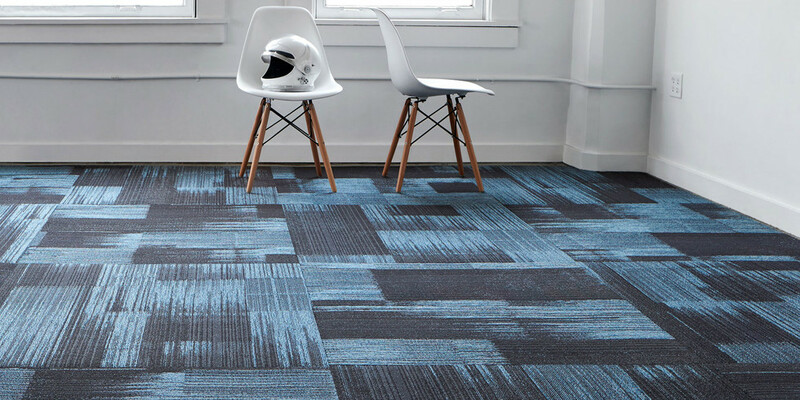 Most modular carpet tiles are made from recycled material and usually use less material than broadloom making them a convenient option you can feel great about! When moving office walls only the affected tiles need to be moved or replaced, not the entire area. Unlike broadloom, you can take your carpet tile squares with you if you were to move. Should you need to reinstall new carpet in the future, talk to us. We will help you create a space that you’ll feel delighted to walk into everyday.